When you make a one-time or single donation, you’re helping to keep current programs moving forward smoothly, and you’re helping to fund new projects. We are grateful for the generosity of the individuals and businesses who have given to International Doulagivers Foundation in the past, and who continue to provide for the work that is being done in our community. We are also thankful for corporate sponsors who provide financial support for our mission. Pay Pal is our secure, online payment processor. You DO NOT need a Pay Pal account to choose this option. You can donate using echeck, debit or credit card, or Pay Pal balance. Scroll through the options for giving below. 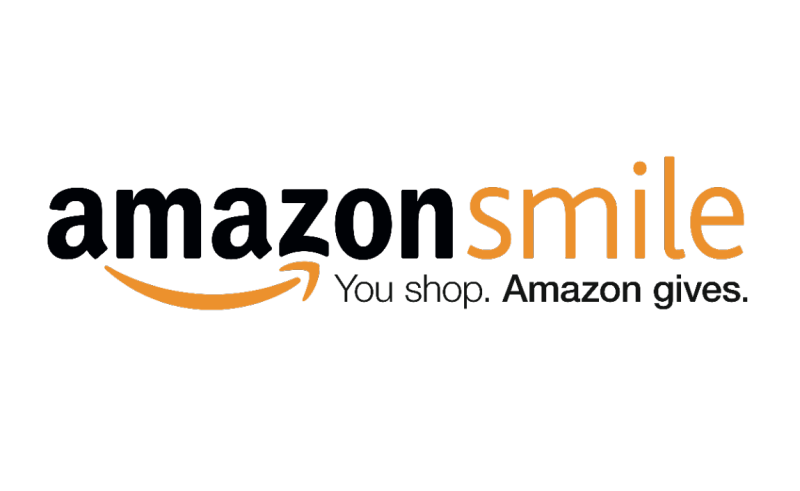 When customers shop on AmazonSmile (smile.amazon.com), the AmazonSmile Foundation will donate 0.5% of the price of eligible purchases to International Doulagivers Foundation when selected by customers as their charity of choice. You don’t need to make a financial contribution to give! We’d love your support to help spread the word to your friends , followers, colleagues! If you are interested in volunteering or finding out ways that you can contribute please contact us. Copyright 2017-2018 | All Rights Reserved | International Doulagivers Foundation Inc.